Age: Unspecified but said to be around 6 years. Sample provided by Derek from the USA. Many Thanks! Nose: Lovely Sweet Nose with Corn, Wheat, Creme Catalan, Caramel, Toffee, Brown Sugar, Buttered Toast and Orange Marmalade, Maple Syrup, Fresh Puff Pastry filled with Apples, Canned Peach, Milk Chocolate, Cherries, Charred Oak, Sawdust, Fresh Herbs, Cinnamon, light Aniseed, light Clove, Lemon and a hint of strong Black Coffee. Very nice Balance between Sweet, Oak and Spices! Perfect ABV. Good stuff! 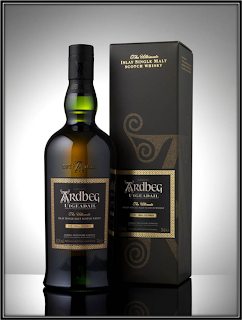 Taste: Initially quite Sweet but the Oak and Spices take over soon. I find Corn, Wheat, Vanilla flavoured Pipe Tobacco, Charred Oak, Cinnamon, Clove, Black Pepper, Dried Herbs, light Honey and a hint of Black Tea. Finish: Lots of Spices and Oak over a Sweet Background. I find Black Pepper, Cinnamon, Chocolate Milk, Cocoa Powder, Nuts, Sweet Corn, Charred Oak, Orange Peel, Toast and Honey, Toffee, Straw and Menthol. Added Water does not bring any improvement. Sip it neat! 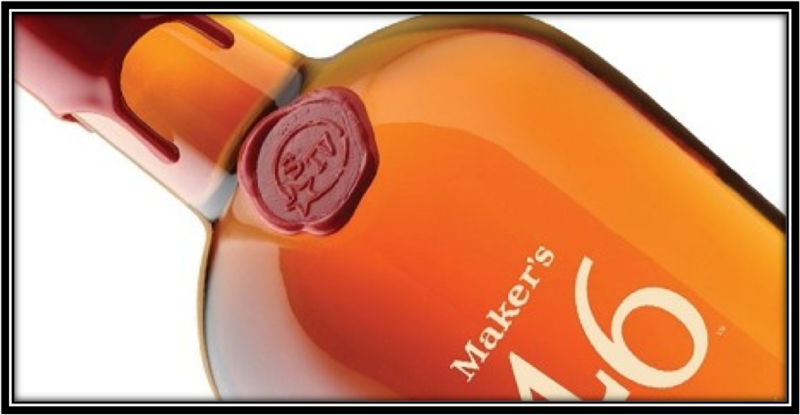 General Remarks: Only after 50 years the makers of Maker's Mark introduced a new product to the market in 2010. 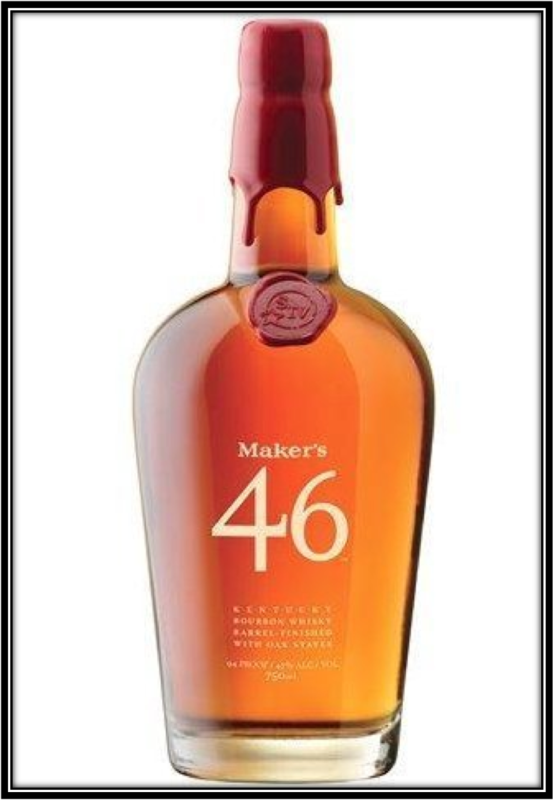 Maker's Mark 46 differs from the regular 45% ABV because Charred French Oak Staves (Profile 46) are placed inside the Barrel after the standard Bourbon has reached maturity. It then matures for an extra 3 months or so. It is priced at around 35 US Dollars. Drinking Experience Neat: Good. Very Nice Nose! Conclusion: This is definitively a step up from the standard Maker's Mark that is quite tasty in its own right as well. 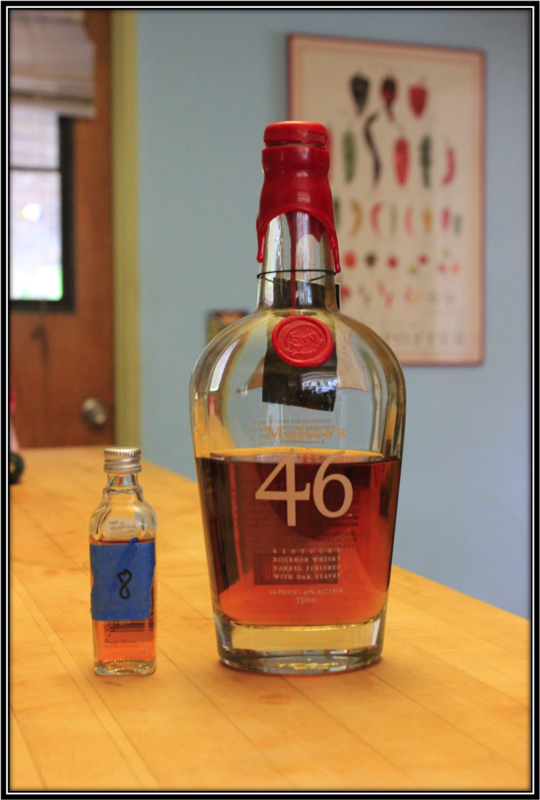 The slightly higher ABV, the extra Wood contact and the longer Maturation provide the 46 with an extra kick. This works perfectly on the Nose. Lovely combination of Sweet, Wood and Spices. It's hard to stop smelling! 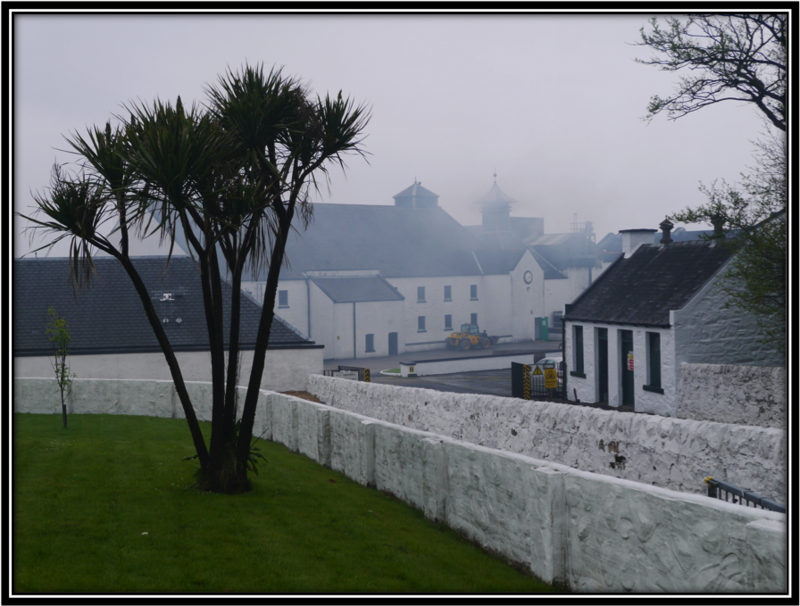 But on the Palate and in the Finish the Wood and Spices are too dominant in my opinion. Not enough balance with the Sweet flavours. It would be interesting to see what would happen if you would insert half the amount of the Charred French Oak Staves. I think that would provide more balance to the 46. In any case, this is a good Sipping Bourbon that I can recommend. 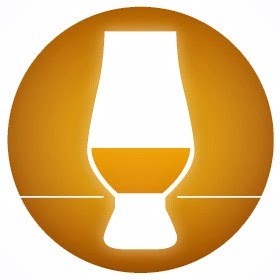 If you drink your Bourbon on the Rocks, the standard Maker's is the better option!